An award-winning service which delivers at-home care to help adults in Wolverhampton to stay in their own homes for as long as possible has welcomed a new member of staff. 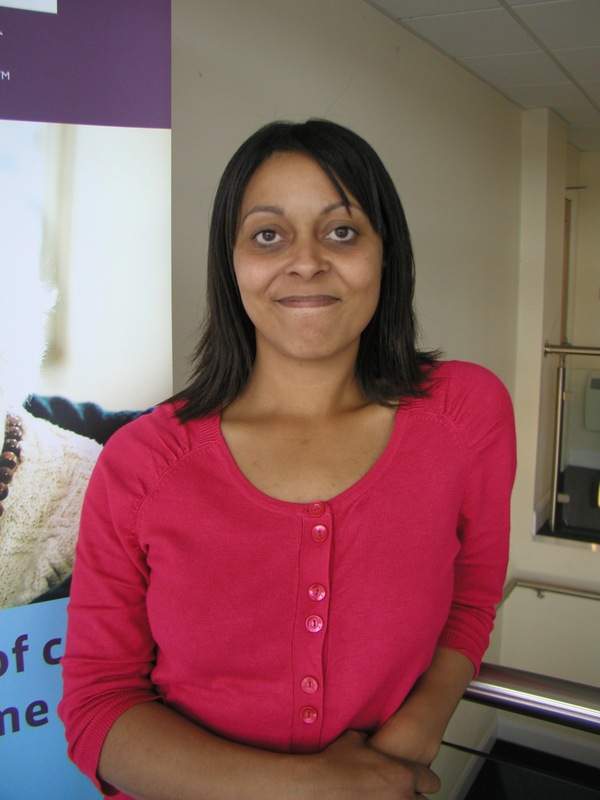 Kay Kennedy has had an impressive career in the care sector to date and is now bringing her experience to Home Instead. Kay has taken up the post of Care Manager at the Wolverhampton office of Home Instead Senior Care on Tettenhall Road. She is responsible for many aspects of the day to day running of the office and her role covers recruitment, training, compliance and quality assurance. Kay, who lives in Tettenhall, has always worked in the care sector, even doing her work experience at a nursing home age 16. On leaving school she began her career which has included working in acute nursing and night care and as a bank auxiliary nurse for the NHS. Kay spent an 8 year period working for the Homeless Service where she progressed from the position of hostel support worker to manager of a 10 bedded hostel for young females who were just out of prison, struggling with addiction, domestic violence or living with mental health issues. Between 2008 and 2010 she has worked for the Crossroads Caring for Carers but had become aware of Home Instead Senior Care and was very interested in the ethos of the company which matched her own approach to how care should be provided. When the chance to join them arose she met with company owners Param and Julie Toor and knew immediately that they would have a great working relationship. Outside of work, family life keeps Kay busy. She lives with her partner and two children, aged 5 and 14 and they enjoy travelling around the UK. Kay is also a keen cook and gardener.